Welcome! Thank you for being here - it is no accident that you have found your way to this site. If you are looking for energy clearing & balancing, support with life changes, struggling to cope with life's demands, looking for inner peace and balance, awakening spiritually, looking to find your life purpose or simply seeking balance for mind, body & spirit then this is the place for you. 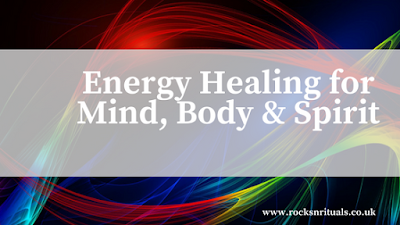 Rocks n Rituals is primarily a training provider, offering certified Reiki training, crystal workshops, tarot classes and shamanic training. Debi also sees clients once a month for private one to one sessions - these clinics book out months in advance. 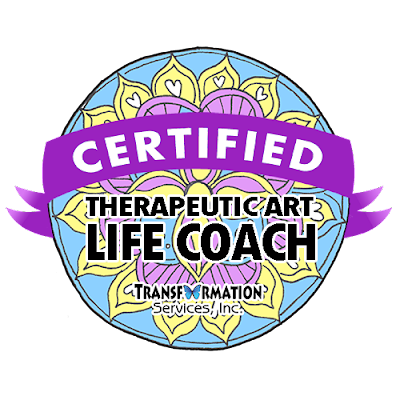 New coaching sessions and workshops to help you tap into your creative nature which in turn will help you develop your intuition even more! Using Art is a wonderful way to express yourself - and don't worry if your natural reaction is to say 'But I can't draw!' - EVERYONE is creative - we create all day every day by our thoughts, words and actions. Working artistically will help you open up in ways that you can only dream of! Make sure you are on the mailing list to be kept informed as new workshops and sessions become available.